Eugene, Oregon: Cascade Books, 2011. 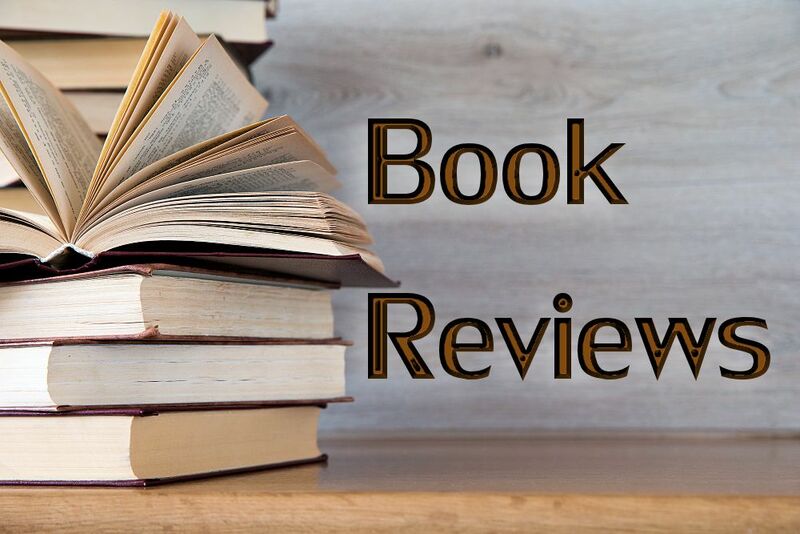 How does one go about reviewing a book which has already been the subject of an eight column interview between its author and the editor of Christian Feminism Today (Fall 2011)? Because the essential themes and methods of the book have been thoroughly discussed, and the twelve liberating ministries have been described, I will confine myself to interacting with the book on the basis of my personal experiences. Back in 1986, shortly after the publication of The Divine Feminine: Biblical Imagery of God as Female, I received an angry letter from a church woman who asked, “How dare you refer to God as female? Don’t you know that God is holy?” Of course I responded in the kindliest tone I could muster, asking the woman please to consider what she was saying about herself, about me, about women in general. If we are made in the image of a God who is holy, are we not also holy? I would love to put Changing Church into that woman’s hands! 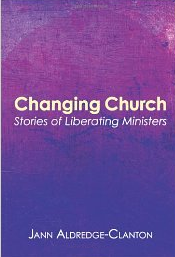 The title resonates in several directions: it is a compendium of stories about twelve people who are busily changing the church from within, but it is also an empowering handbook describing how to go about accelerating changes in the church. Jann Aldredge-Clanton, a Baptist minister, is crystal clear about the relationship between God-language and social systems: “The strongest support imaginable for the dominance of men is the worship of an exclusively masculine Supreme Being” because “worship of an exclusively male Deity forms a foundation for demeaning, devaluing, and abuse of women” (p. xiv). In a world where every decade sees more girls killed than all those people slaughtered in all the genocides of the 20th century, how is it possible to deny the need for systemic change as fostered by inclusive language? And moving beyond androcentrism will profit males as well as females, since dominance stifles men’s “full emotional and spiritual development,” and “Dehumanization results when dominance leads to violence” (p. xv). But patriarchy is held in place “by words and symbols that shape our expectations and make us deaf to alternatives” (p. 272). Make no mistake: gender-neutral language for God does not dislocate assumptions about male primacy. It takes overt feminine pronouns and female or transgender metaphors for God to shock the mind into seeing the Holy One as anything but male, since the world “God” is male-gender in the first place. Aldredge-Clanton and her twelve ministers seem well aware of that. They also demonstrate creative methods for stimulating change, such as asking the Big Question concerning the use of laws and other texts, namely: “Who benefits from this interpretation?” For instance, watching the Rev. Dr. Nancy Petty pressure a school board by asking who is benefited by their recent decisions, “Our entire community? Or selected communities where the wealthy live?” (p. 328)—this experience is not only inspiring, but also instructive about how to accelerate social change. Those who want to preserve the status quo frequently express moral outrage about daring to change any wording of well-known hymns or Scripture passages. But Changing Church supplies two very strong precedents for such changes: Isaac Watts, known as “the father of English hymnody,” who paraphrased the Psalms in order to Christianize them (p. 131), and Jesus himself, who “embraced, ignored, and rejected parts of the Scripture of his day” (p. 244) and often re-interpreted it in radical ways. There are a few things I wish I could change about Changing Church, mainly the lack of a strong transgender awareness. For instance, when the Rev. Larry Schultz quotes a line from an anthem, “Whatever you look like, I will look like too” and comments that that includes “boy, girl, male, female” (p. 132), my heart hungers for the inclusion of all the transpeople who look like neither or both. I know that Jann urges us to write our own book to supply what is missing in hers, but I have already written two books about transgender inclusion (Omnigender and Transgender Journeys, the latter with Vanessa Sheridan) and I sorrow that they have not had more of an influence in churchly circles. I also question the use of “Holy Other” or “Divine Other” to refer to God. If we human beings are, as Norman Vincent Peale put it, “sparks of the Great Mind,” are the sparks truly “other” from the mind that birthed them? And if, as the Rev. Rebecca Kiser puts it, “human flesh, the matter of life, is interpenetrated with God” (p. 294), is the Immanuel who is here within us really “other” from us? I understand that ministers who use such terms are meaning to distinguish between the All and ourselves as aspects of the All. But since individual sparks are not “other” from the fire, I am uncomfortable with referring to God as “other.” Perhaps I simply heard too much in my youth about the great gulf fixed between a holy God and His sinful creatures. I am also uncomfortable with the term “interfaithism” (p. 122). I was taught during inter-religious dialogue that there is just one universal experience called faith, although there are many religions that differ in the ways they express the faith-experience. So I prefer the term trans-religious to name the integration of the positive aspects of other religious traditions within our own Christian tradition (or vice versa). Aldredge-Clanton provides highly informative footnotes, including a brief history of EEWC, an excellent summary of the 1993 “Re-Imagining Conference,” and even a definition of “String Theory” (!). Her style is warm and provides helpful insights into aspects of Christianity that may not be well known, such as the reasoning of 70% of American Roman Catholics who support the ordination of women into the priesthood (p. 74). The book touches on whether ordination itself is a good idea, creating a spiritual hierarchy as it does, but of necessity leaves that question open without trying to explore its many complexities. All in all, there’s not much that’s more invigorating than meeting new people of liberating faith and hearing their stories. 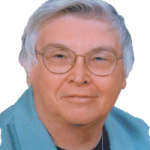 And Jann Aldredge-Clanton has done us the huge favor of introducing us to twelve of them. Thank you, sister Jann!